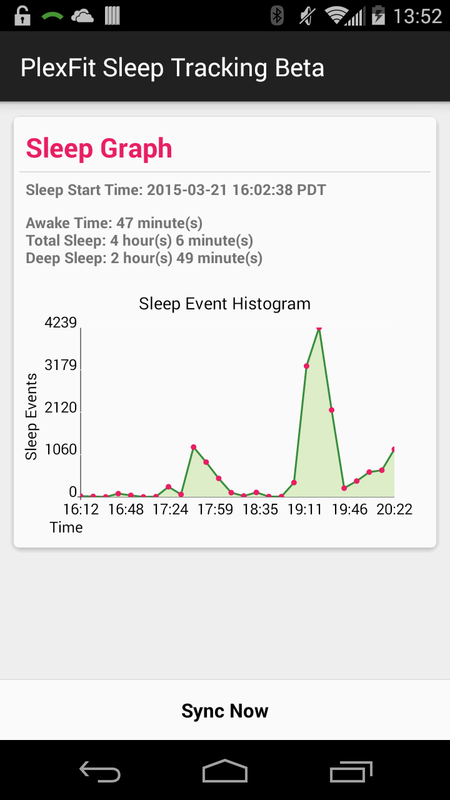 I just released a new beta of the PlexFit Sleep Tracker and the companion app (initial release). Are you planning to merge the sleep into plexfit? Or create auto switching between plexfit and sleep?